For all to-be-brides, Yeola Paithani is a treasure trove of traditional sarees that can form an integral part of their trousseau..
Paithani Saree is a fine silk handloom saree named after a town called Paithan in the Indian state of Maharashtra, where it is woven by hand. 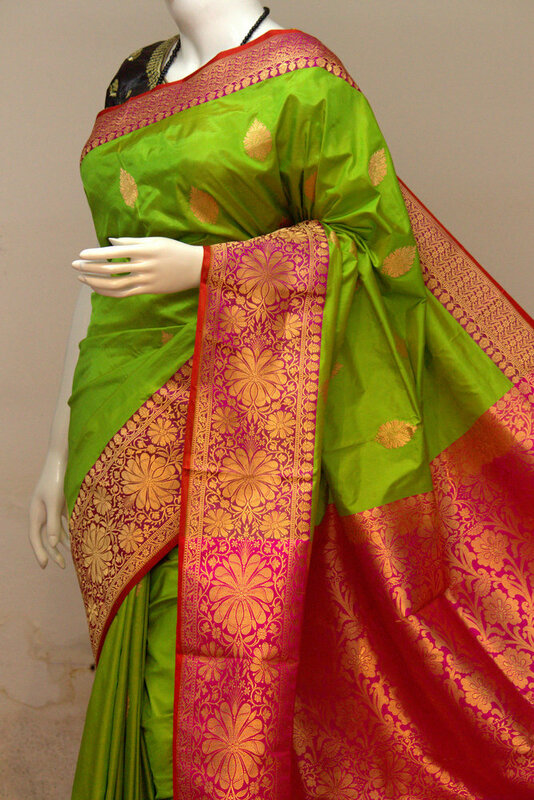 The manufacturing hub for this kind of saree is Yeola, where one can find most Paithani weavers specialized at the craft of weaving sarees that doesn't lose its luster or wear out with time. 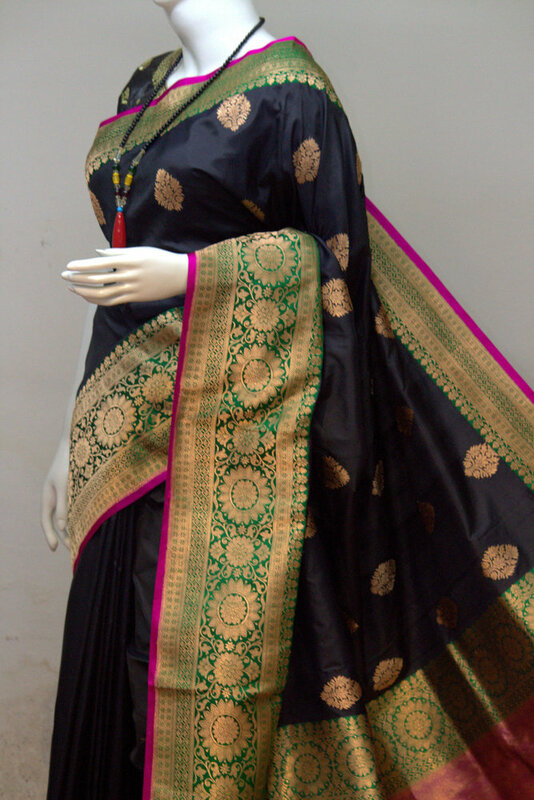 Yeola Paithani is a fashion house whose name itself speaks of the business. Founded in year 2010 in Nashik, Maharashtra (India), the manufacturer & exporter blends in the art and craft for creating a beautiful collection of Dalimbi Paithani Saree, Brocade Paithani, Kanjivaram, Banarasi Saree, and Custom Made Saree in different prints and vibrant colors, like yellow, purple, pink, parrot, blue and bottle green. Our exquisite collection is hard to resist by any woman who loves wearing saree in weddings, festivals and other occasions. Buyers can be rest assured of the quality of woven fabric and craftsmanship. Mr. Shubham, the founder and promoter himself supervises the complete weaving process to ensure the final piece created is as astonishing as its legacy. Anyone can buy from us, from a single piece to a whole lot. We have worked with individuals, retailers as well as boutiques.